Are within eighteen months of their retirement and wish to start considering their retirement options. If you are still more than eighteen months away from your intended retirement age do you know if you are on track for a financially secure and care free retirement? Please consider our wealth management service, click here to find out more. Have already retired and require advice on their savings, investment and pension funds. 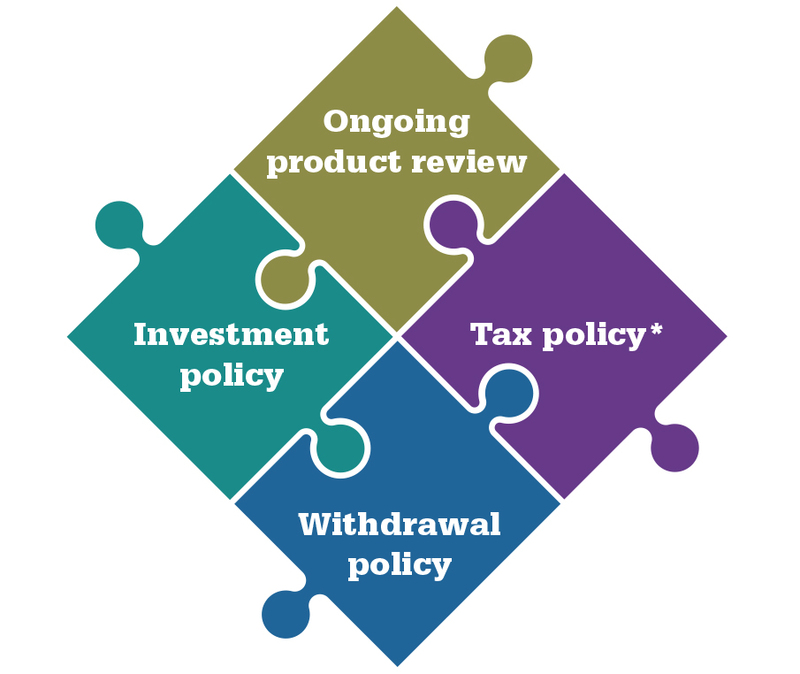 It is likely that the advice needed will include a review of investment strategy, optimising income (making the most of tax free allowance*) and prepare a retirement expenditure plan. It is not an exaggeration to say that the financial decisions you make at retirement are almost certainly some of the most important decisions you will ever make. They will have an impact on the type of retirement you enjoy and potentially the financial security for your family on your eventual death. We are highly experienced in providing advice on the full range of retirement options. We will not restrict our advice to your existing pension products but will consider the most effective and tax efficient way of utilising your total wealth towards meeting your retirement expenditure plan. We will consider your needs and objectives, review the plans you have, explain the options available and provide a recommendation. If you accept our advice we will help you implement the plan and we offer an ongoing review service to keep you on track. 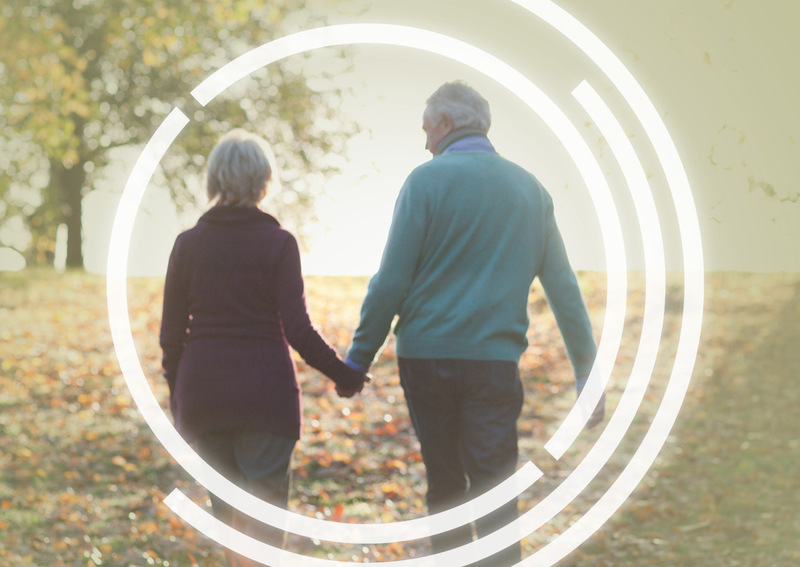 If you are within eighteen months of retirement and would like to receive advice from a specialist in retirement options, please complete the contact form below or call us 01902 902460 to speak to one of our advisers. If you have savings, investments and perhaps existing drawdown pensions it is important to keep them under review. Are the investment risks acceptable? Might an adjustment to the investment strategy improve diversification? How much can you safely withdraw each year and from which accounts and plans? Do you have a retirement expenditure plan? How will your spending change throughout your retirement? How do you maximise your income while managing income taxes? What happens if you live too long? At the current rate of spending what is your ruin age, the age at which you might run out of money? Can you afford to start giving money away and/or leave a legacy? Will you be able to afford long term care? Is your family financially secure when you die? 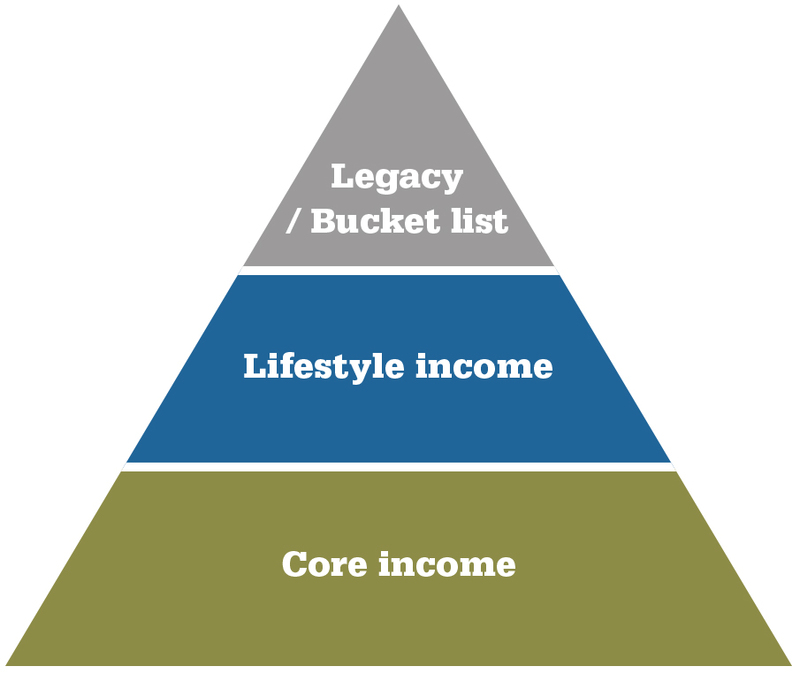 Understand your needs and objectives, your health and current financial situation. If you would life to discuss this service with us please complete the contact form below or call 01902 902460 to speak to an adviser. 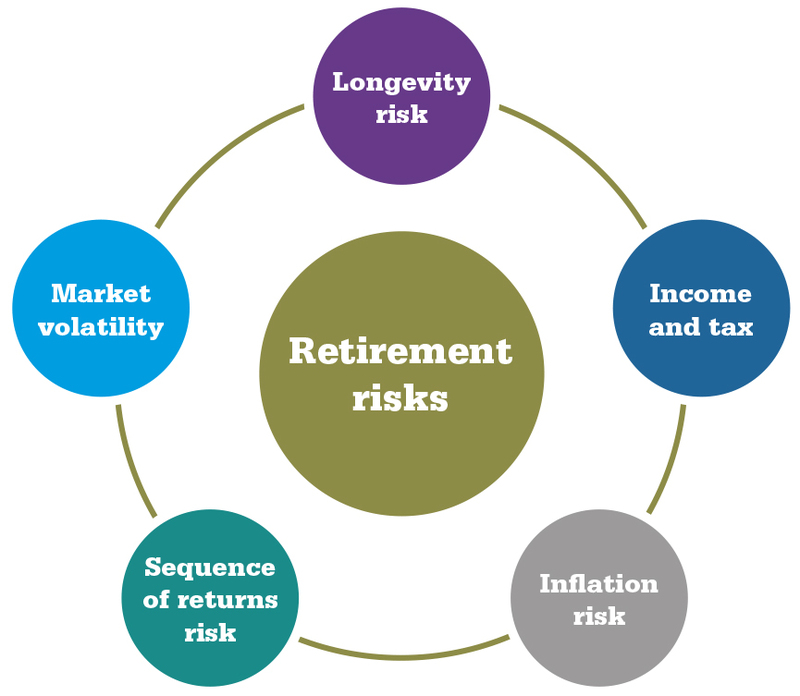 Understand which options are most suited to your needs and objectives in retirement. We are independent and offer access to the whole market, for retirement products including SIPPs, drawdown and the full range of annuity (enhanced, fixed term and other guaranteed income products). Have a retirement expenditure plan and optimise your income. Review, review, review – it’s not a 30 year plan it is 30, 1 year plans!